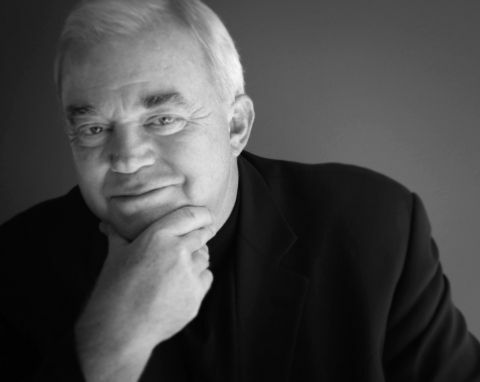 The Treacy Levin Center Presents Jim Wallis: Race, Privilege and the Bridge to a New America; a lecture, panel discussion and Q&A with Jim Wallis, New York Times best-selling author, editor of Sojourners magazine, theologian and social activist. Tickets on sale via Brown Paper Tickets. Following his lecture, Jim Wallis will moderate a panel discussion, which will include participants Reverend Kelle Brown, Lead Pastor of Plymouth Church, United Church of Christ, Sr. Aneelah Afzali, attorney and Executive Director of the Muslim Association of Puget Sound’s MAPS-AMEN initiative, Estela Ortega, Executive Director of El Centro de La Raza, Senior Rabbi Daniel Weiner of Temple de Hirsch Sinai, and Pastor Terry Kyllo, Treacy Levine Board Member, Pastor of The Catacomb Churches and Director of Neighbors in Faith. Introductory remarks will be by Father William Treacy, Co-Founder and Director For Life of the Treacy Levine Center. The event will be hosted by Jeff Renner, Treacy Levine Center Board member, retired Chief Meteorologist for KING TV, speaker, and author.